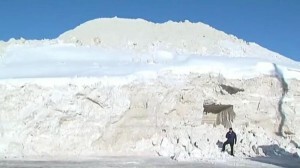 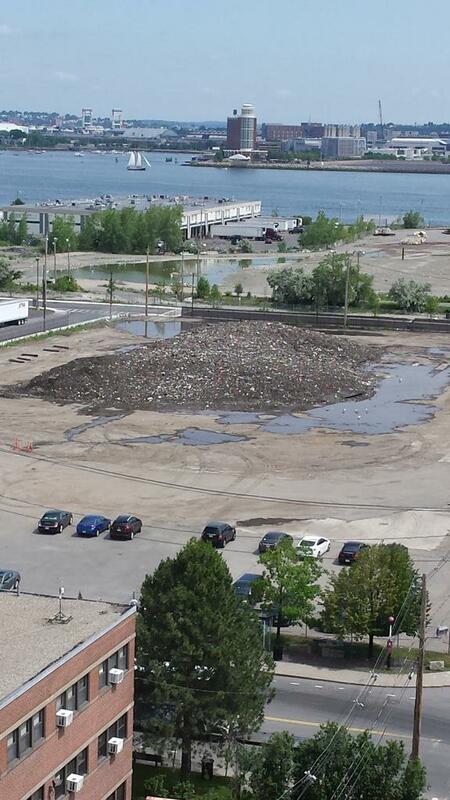 Boston’s snow pile STILL hasn’t melted. Before: Boston’s snow mound at its height in February. After: Boston’s snow mound in June, glory days long behind it.